London, Dec 8: Controversial English cricketers Ben Stokes and Alex Hales have been included in the 16-man England One-Day International (ODI) squad for the five-match series against Australia starting in January. Australia will host England in the first of five-match One-Day International (ODI) series at the Melbourne Cricket Ground (MCG) on January 14. The participation by Stokes and Hales in the series will however stay a subject to any relevant legal or disciplinary developments in relation to the incident in Bristol in September. "Both Alex Hales and Ben Stokes are included, though their involvement remains subject to any relevant legal or disciplinary developments in relation to the incident in Bristol in September," the England Cricket Board (ECB) said in a statement on Wednesday. "The ECB Board has agreed that Alex Hales is available for team selection at this stage. This follows Police confirmation that he will face no charges and the independent Cricket Discipline Commission staying its disciplinary process. 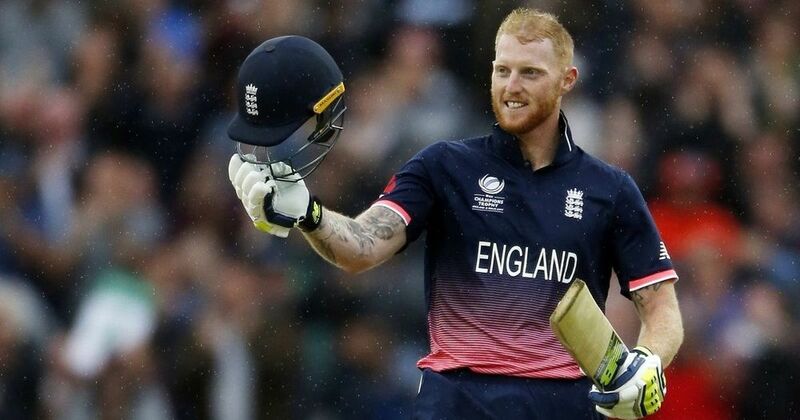 "Should the ECB Board receive formal confirmation that Ben Stokes has either been charged or that he will face no charges, they would convene within 48 hours to make a decision on his availability for the team at that stage," the statement added. Kent batsman Sam Billings and Durham seamer Mark Wood were also included in the squad that defeated West Indies (4-0) earlier this year. National selector James Whitaker said: "With around 18 months to the start of the 2019 World Cup, our ODI side continues to make solid progress with series wins over the West Indies and South Africa last summer and a semi-final berth in the Champions Trophy. "The forthcoming series against Australia presents another significant opportunity for this group to showcase their skills and talent against a quality side away from home. "The core group of the squad have been involved at this level for at least the past two years and that consistency of selection has enabled us to build a cohesive squad that is playing some entertaining and winning cricket. "I would like to wish captain Eoin Morgan, head coach Trevor Bayliss and the players every success during the series." England Squad: Eoin Morgan (captain), Moeen Ali, Jonny Bairstow, Jake Ball, Sam Billings, Jos Buttler, Tom Curran, Alex Hales, Liam Plunkett, Adil Rashid, Joe Root, Jason Roy, Ben Stokes, David Willey, Chris Woakes, Mark Wood.